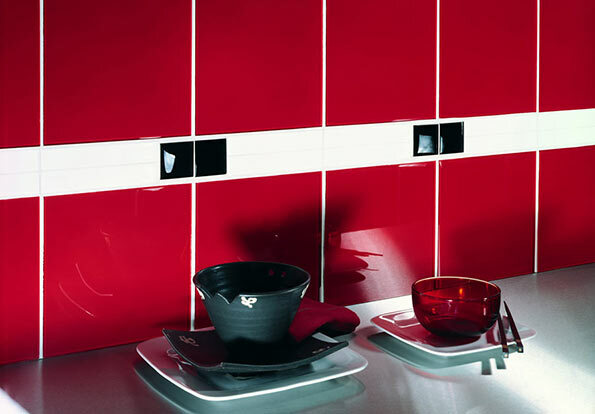 Ceramica combines style and practicality perfectly. 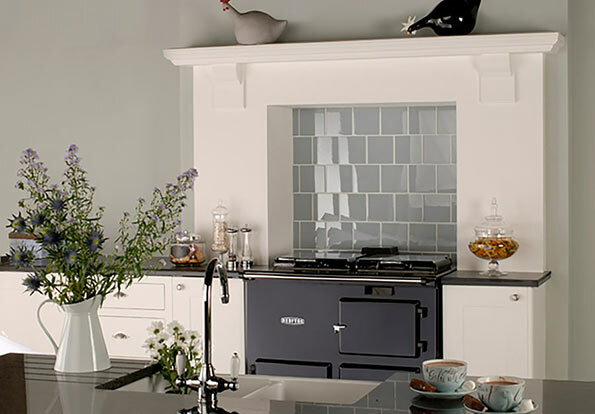 Add a touch of luxury to your kitchen design with exactly the right size, colour and texture of tile. 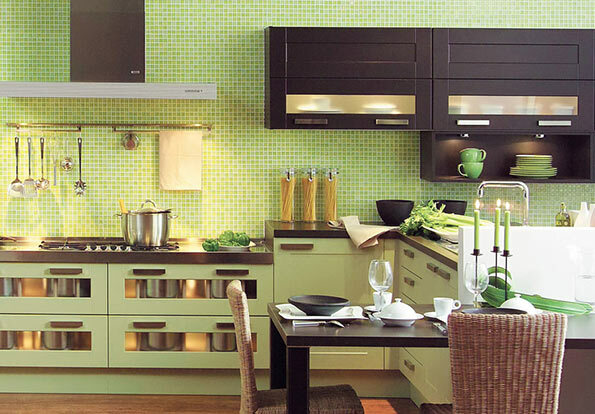 Keep it simply neutral or try something more daring with bold colours and complex mosaic patterns. To appreciate the full range of stunning kitchen tiles why not pop into your local showroom or view our easy to use online brochure.